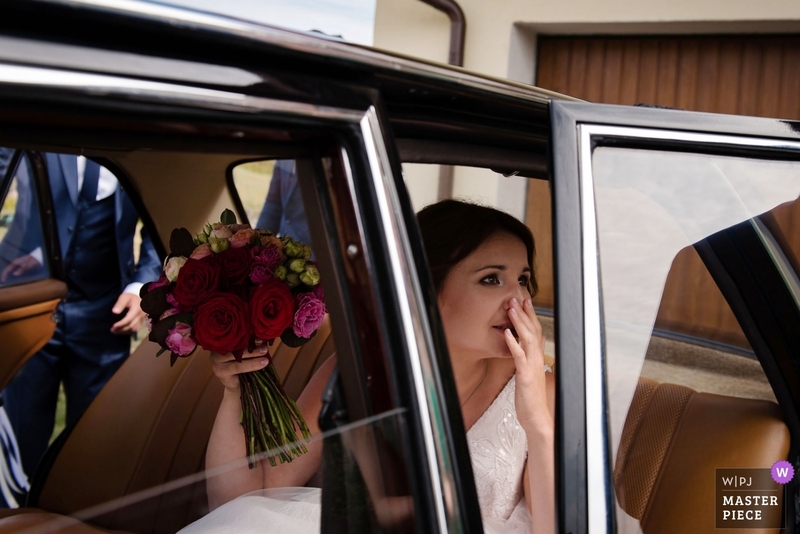 The WPJA is pleased to present Pomorskie, Poland wedding photographer Katarzyna Mrugala with an official Master Piece Award as recognition for exceptional wedding photojournalism. The best wedding reportage photographers from around the globe submit their top photos to the Wedding Photojournalist Association’s photography contests because they appreciate having the opportunity to be recognized. Their photographs are scrutinized by some of the most notable and respected working photojournalists and picture editors in the news industry (not the wedding industry). Winning these competitions is a true accomplishment for a documentary wedding photographer.